Thanks to the digging of XDA, we’re learning this week that Google is working to bring Google Assistant to Chrome OS. 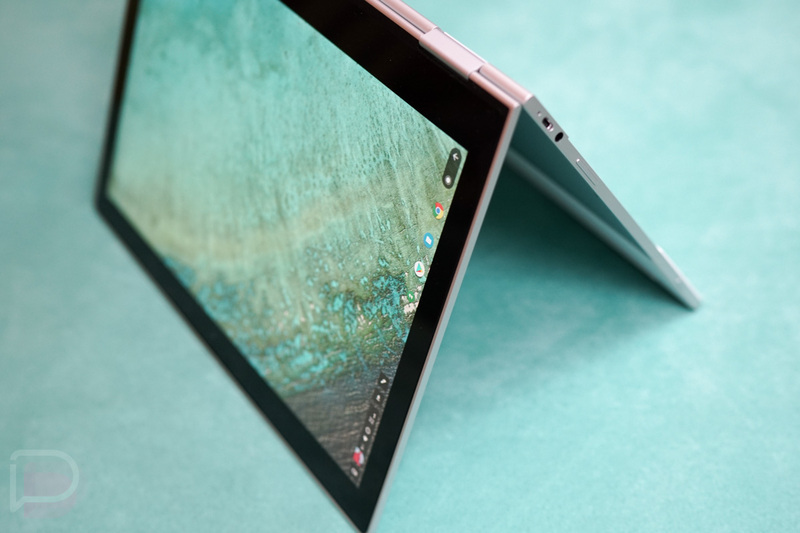 While Assistant is already present on Google’s Pixelbook, this move would allow all Chrome OS users to utilize the company’s digital assistant, even letting them use the “Ok Google” hotword functionality. Once officially implemented into the Chrome OS code, it appears that Assistant will need to be enabled by an OEM. According to the code that was highlighted by XDA, should the OEM wish to make it a usable feature, they can opt to have it fire up with the press of a button or with the use of the hotword. Now, considering we’re seeing the code for it, that could mean we still have to remain patient before things are made official and rolling out. We could even have to wait longer for OEMs to start using Google Assistant as a way to market their Chromebooks. Regardless of when it happens, this makes Chrome OS more exciting and more helpful to all users.